Ahead of graduating from the University of Exeter in 2013, I was looking for a ‘stepping stone’ opportunity before starting a full-time position. 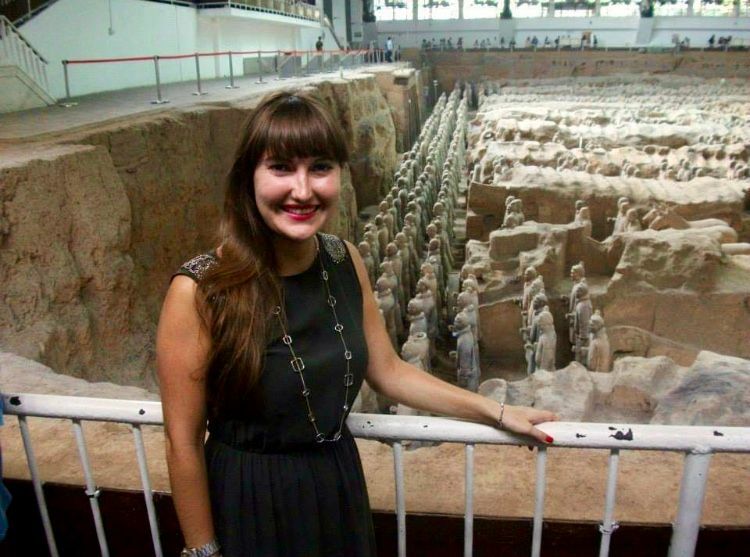 This, combined with my desire to experience life in Asia, led me to apply to the CRCC Asia 3 month Internship Program in Beijing – I’m so pleased I did! I admit I was a little apprehensive about the upcoming few months but I needn’t have worried because the CRCC Asia team were so supportive and I met such lovely fellow interns from around the world which really helped me feel at home from day one. I was lucky enough to work in two different industries, firstly at an international hotel, then at an events and marketing start-up. My work was varied and I found it very interesting to learn more about the general work culture in China. 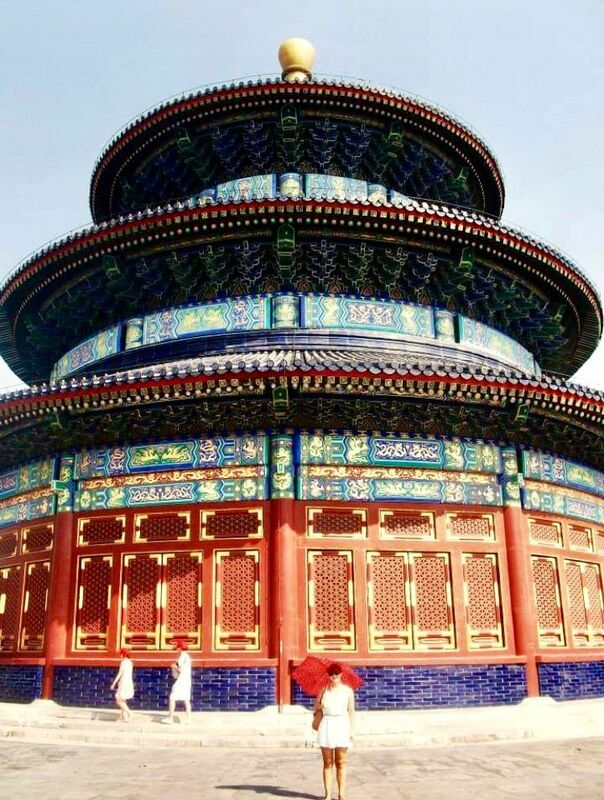 My stay happened to coincide with the week-long holiday for the Mid-Autumn festival which I made the most out of by setting off on a tour of Xi’an, Shanghai and Chengdu- wonderful experiences which added to my overall experience! I applied for full-time positions back home while out in China and was lucky enough to be offered a job in broadcast media to start in Paris on my return. I know that the company were impressed with my experiences in China and I think that definitely set me apart from other candidates. 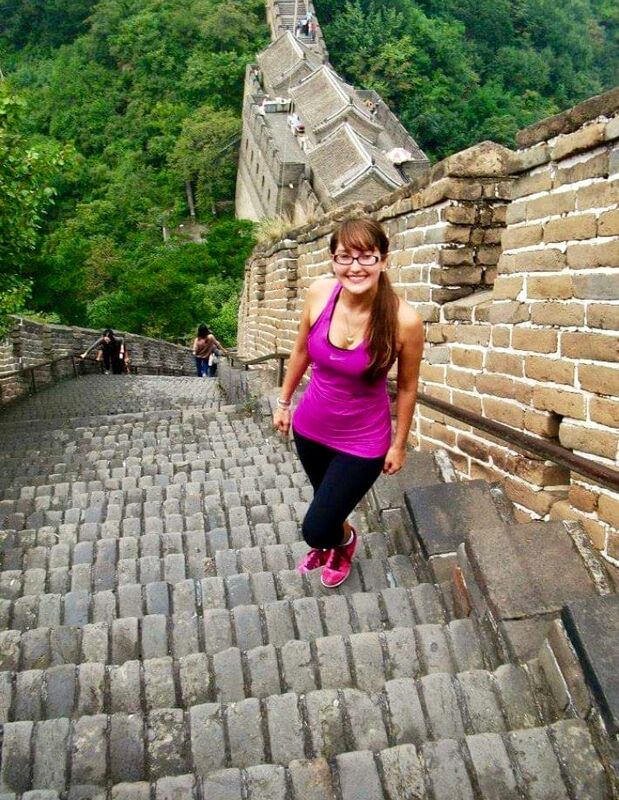 I also felt that I became more confident thanks to my time in China and it enhanced my cultural sensitivity. Since 2013, I have been based in Paris and have worked in international broadcast media and hospitality primarily. Safe to say, my love for working in an international environment has stayed with me! For anyone considering embarking on the CRCC Asia Program I would 100% say go for it! 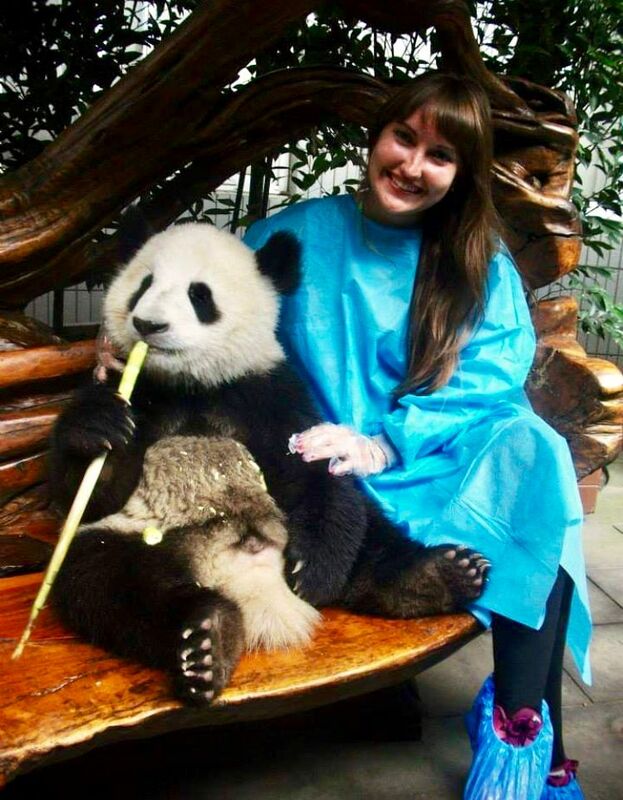 You’ll have the time of your life and leave with unforgettable memories – two highlights of mine include camping overnight on the magnificent Great Wall of China and cuddling a baby panda at the Panda Reserve in Chengdu. If you are inspired by Poppy’s success story and want to apply for a CRCC Asia Internship Program, you can find our quick and easy Application Form here.